Just a reminder that the site is a bit slow still and we are working on a fix today and tomorrow. The site may be down for a while tomorrow (Tuesday) afternoon/evening so don't panic if you cant get through. I know this is not native but I got him when I was out Samsonvale the other week. 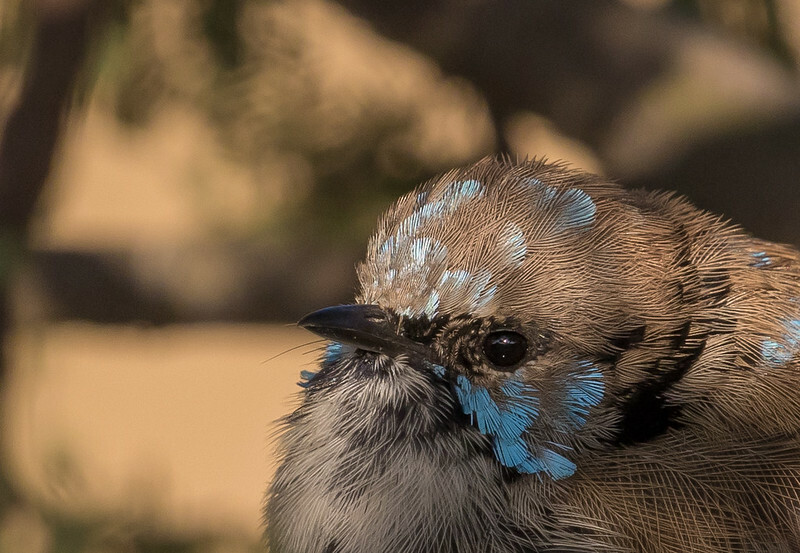 A bit of blue on this little chap. Here is my contribution. 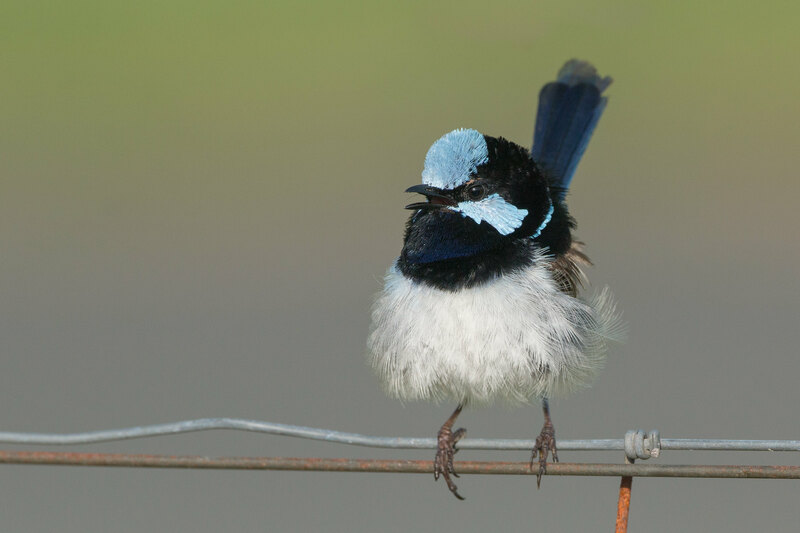 Variegated Fairy Wren. On Valentines day we were taking some dirt tracks discovering new roads in sunshine coast hinterland (QLD) and driving past I caught a flash of blue. Slammed on the brakes and jumped out of car. 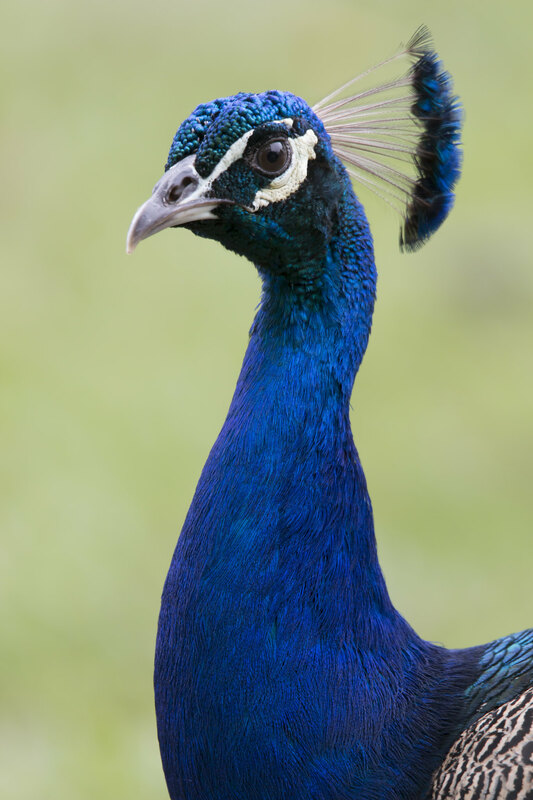 There were 4 of these stunning males with one female. They waited while we took a few photos. Now this is my type of valentine's present. 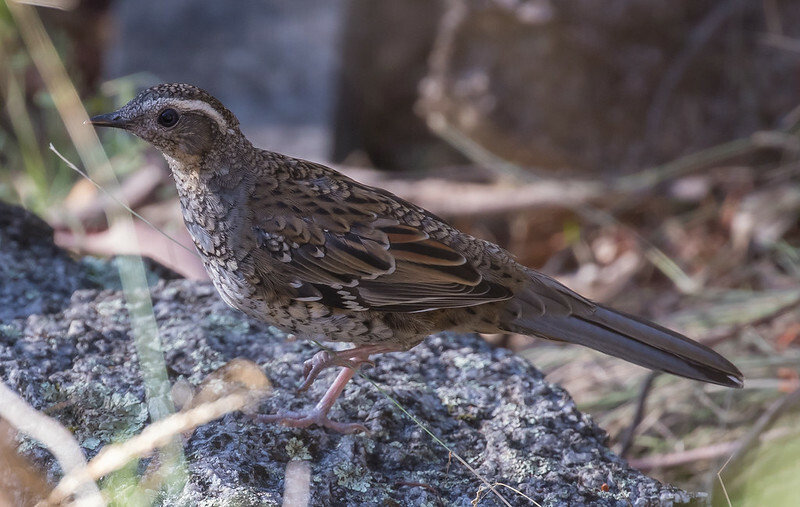 A common bird at my place but quite an attractive little bird. 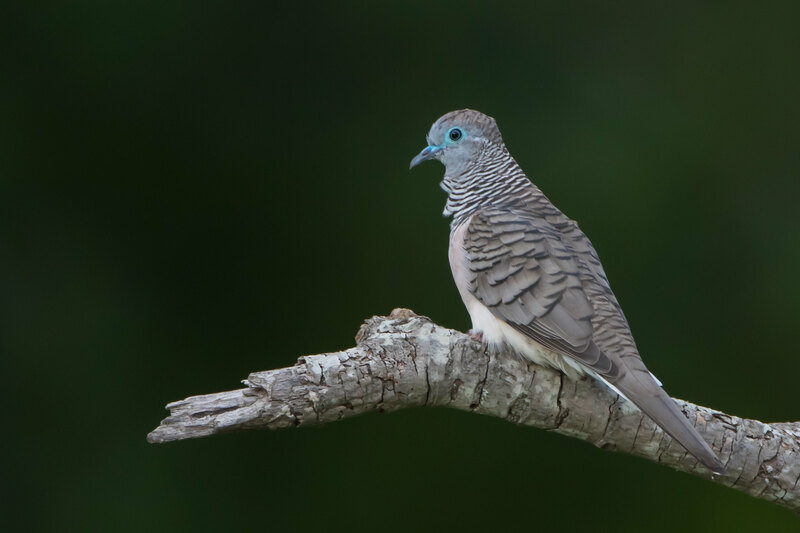 Peaceful Dove. 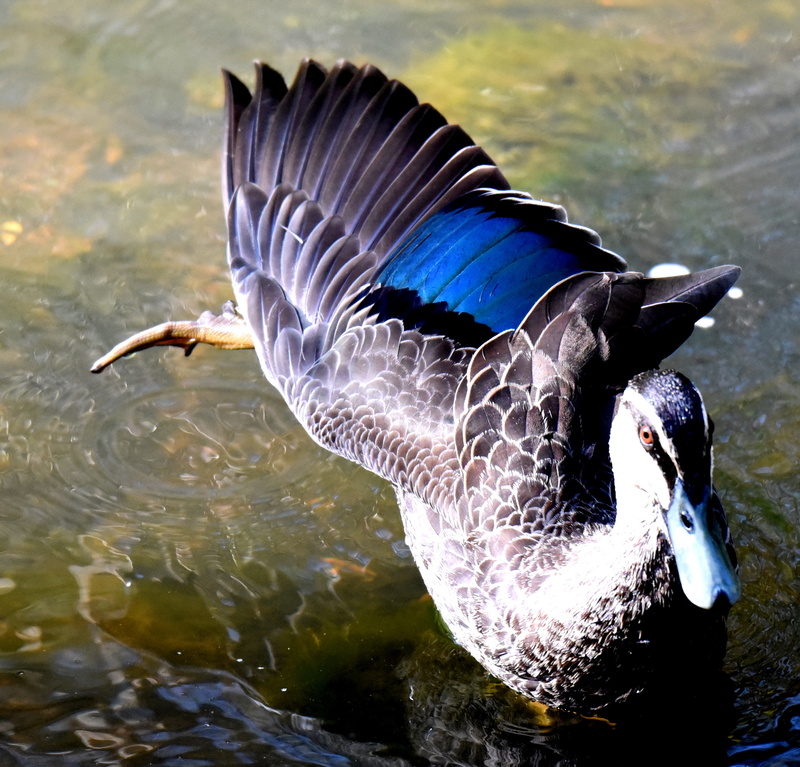 A glossy blue patch on the wing of a Pacific Black Duck. Feeling blue about losing his blue. 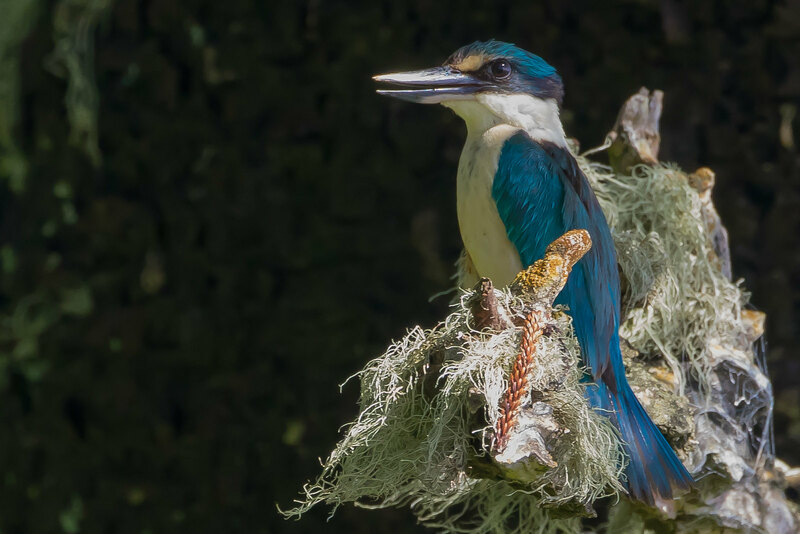 A captive Forest Kingfisher with a few different shades of blue. Beautiful shot Tim! Almost looks like it had just had a shampoo and rinse! 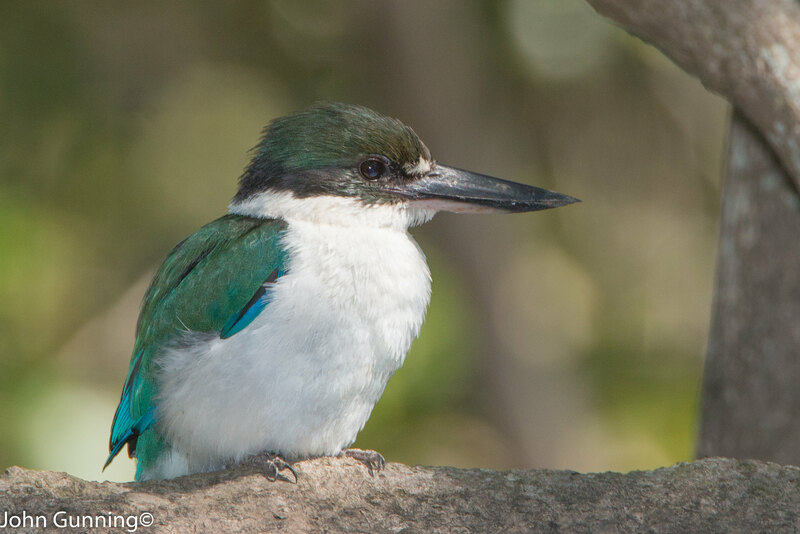 Adding a Norfolk Island Sacred Kingfisher. 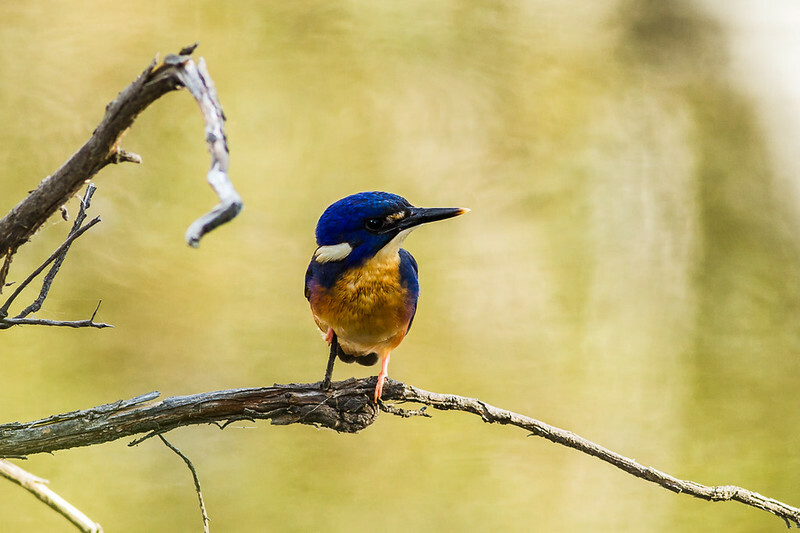 Wonderful Kingfishers! Is turqouise blue enough? 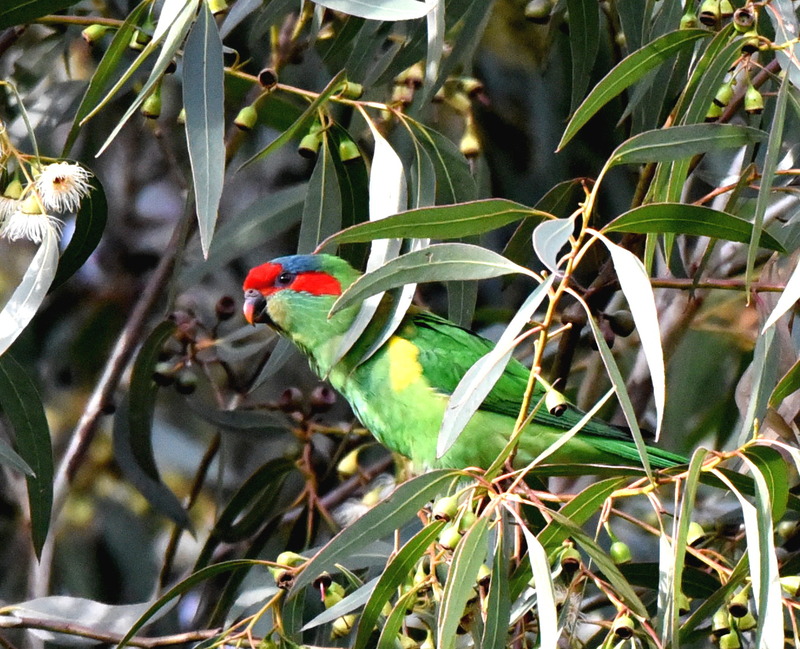 Hooded Parrot from Pine Creek. Thanks Reflex I just wish I could find one in the wild! 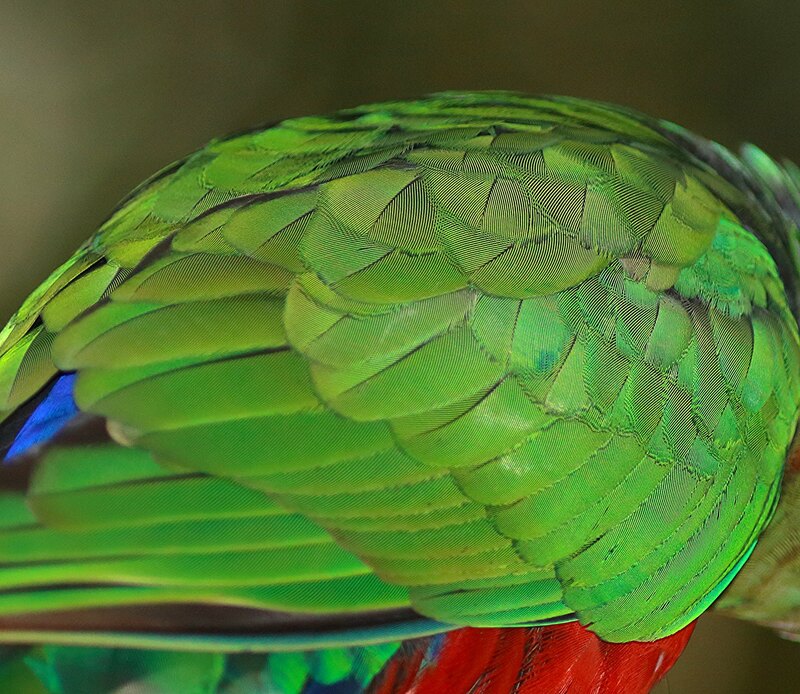 Wow Sue, it would be awesome to see a Hooded Parrot, they are so cool. 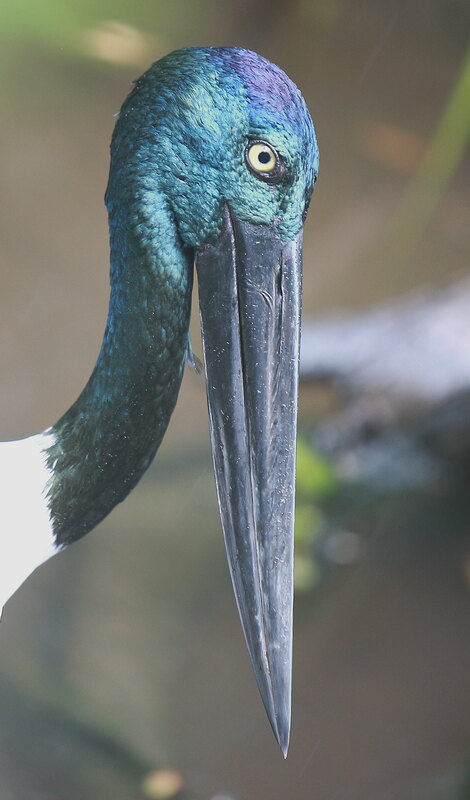 Jabiru. 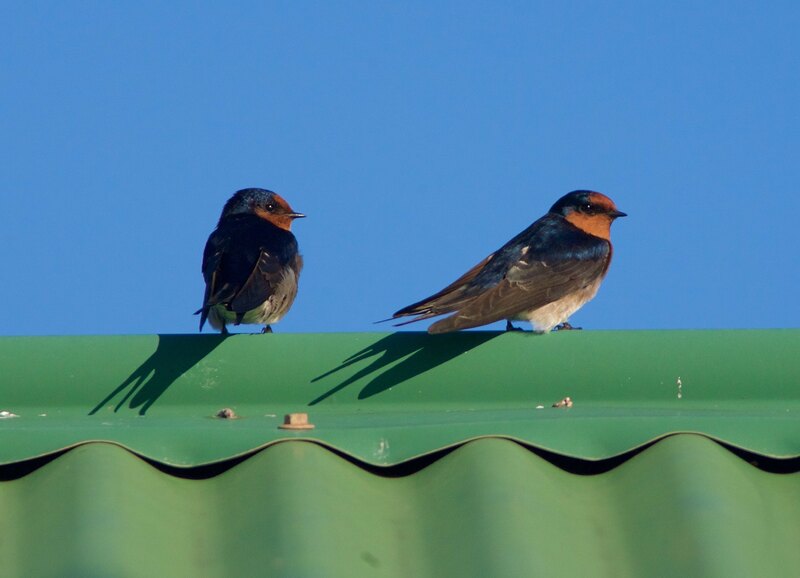 The male has black eyes but the female has yellow. 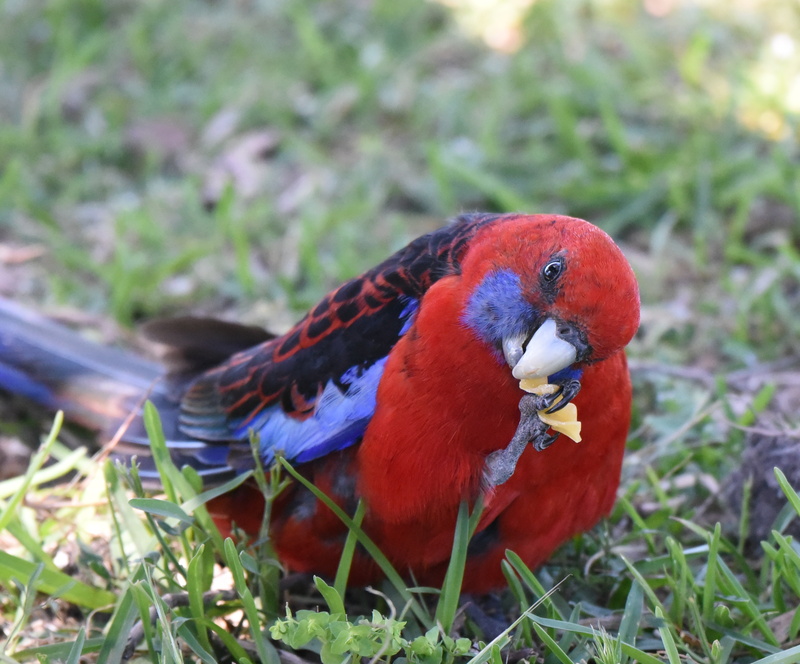 Different Blues on this Pale Headed Rosella. 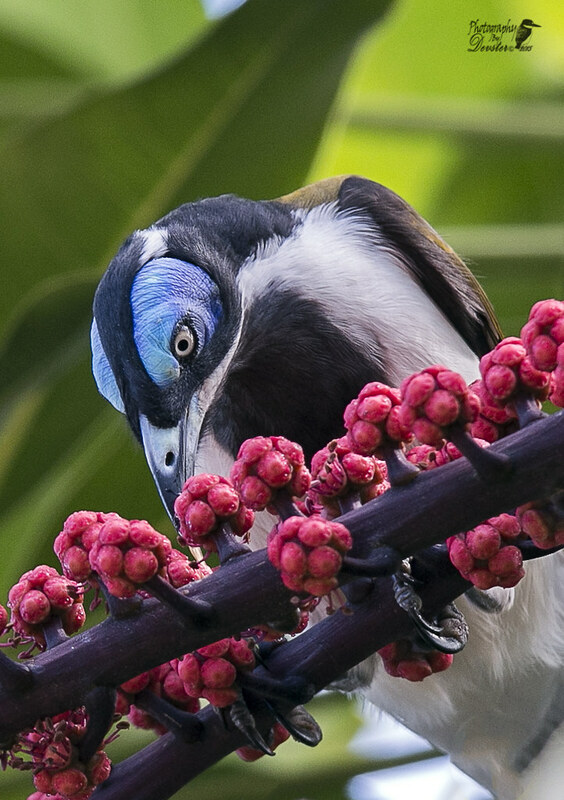 The Musk Lorikeet has a bluish crown. 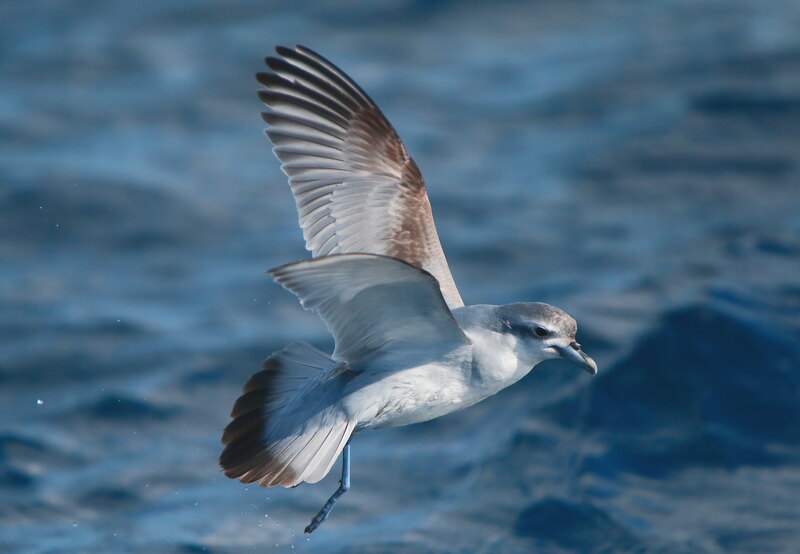 Fairy Prions have blue legs and beaks. A glossy blue sheen on these pretty little things. One for you Vas. 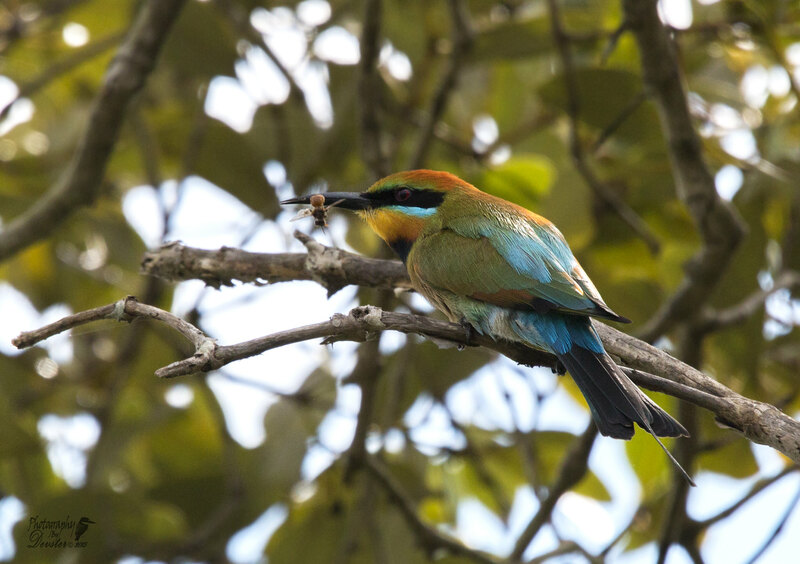 Nice array of colours on this Rainbow Bee-eater including blue. I didn't know there was blue feathers on a King Parrot but it's there. 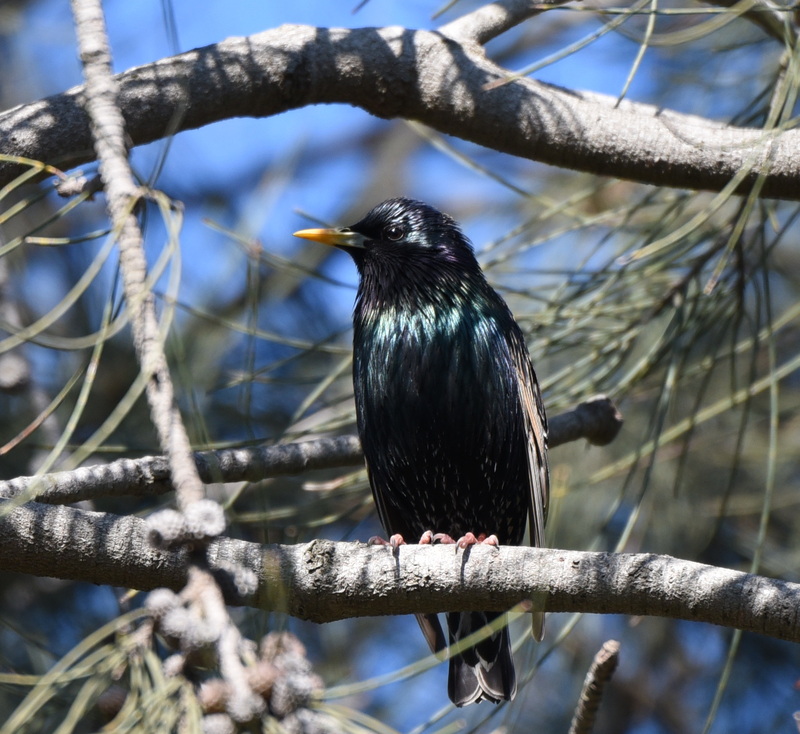 The Common Starling has iridescent greenish-blue plumage. How do you delete a duplicate post, anyone? 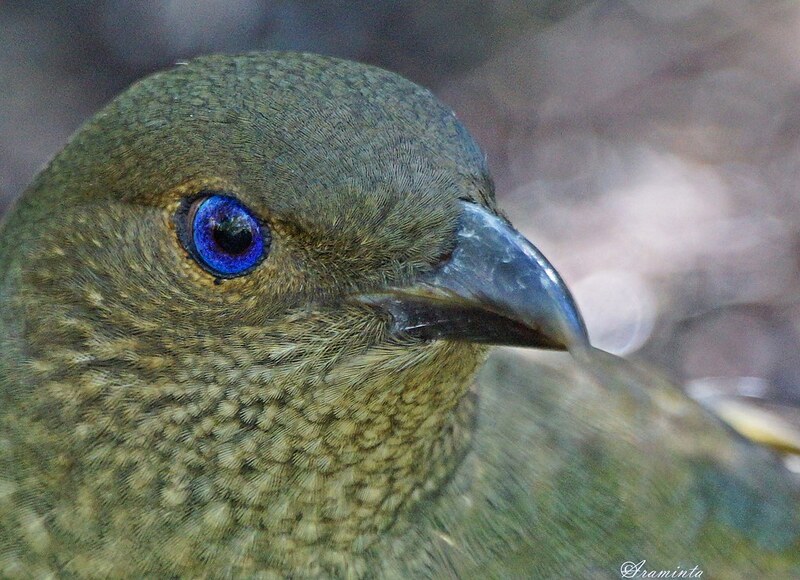 The blue eye of a female Satin Bowerbird.